Scupper Extension, 5-5/8 in. Round X 9 in. Long Galv.. 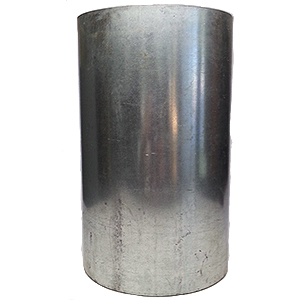 PRODUCT: Scupper Extension Tube, 5-5/8 inch OD X 9 inch Long, 26 GA Galavanized Steel. Price/Each.